PIERRE, S.D. – South Dakota has received the highest rating possible under the Individuals with Disabilities Education Act, or IDEA, for both Parts B and C for the most recent reporting year of federal fiscal year 2016. The state is one of only 14 across the country to meet the requirements and purposes of IDEA under both Parts B and C, according to information released recently from the U.S. Department of Education. IDEA Part B measures and reports the effectiveness of special education services at the preschool and K-12 levels, while Part C refers to the state’s Birth to Three program, which provides early intervention services for infants and toddlers ages birth to three years with developmental delays. Under Part B, federal fiscal year 2016 marks the third year in a row that South Dakota “meets requirements,” which is the highest rating a state can receive. Under Part B growth was demonstrated in both the compliance and results measures. 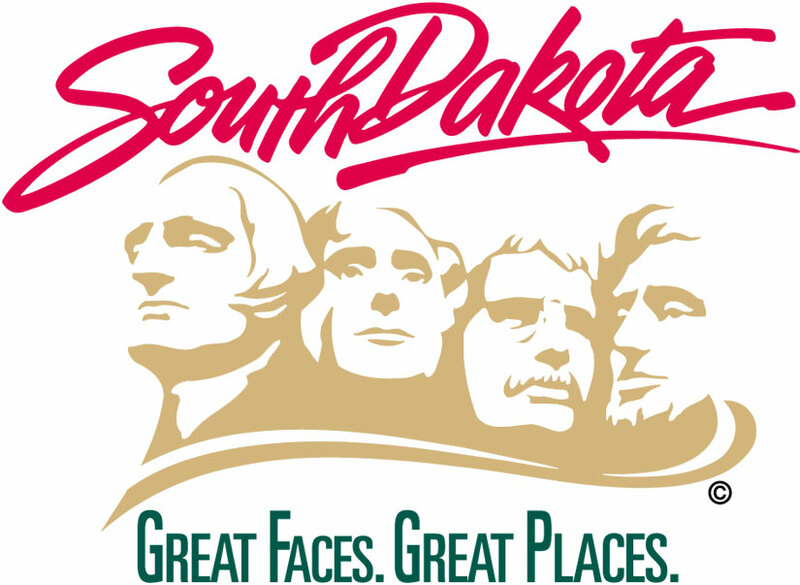 Under Part C, South Dakota had been determined to “need assistance” for the past three years. States could receive a rating of 80 percent or higher to receive the “meets requirements” determination. In federal fiscal year 2016, South Dakota not only met this threshold under Part C, but exceeded it, receiving full points available in results and compliance for a 100 percent rating. “This achievement reflects the hard work of families, service providers and school districts in providing high quality services to infants, toddlers and students with disabilities to improve results for these youth,” said Interim Secretary of Education Mary Stadick Smith. IDEA requires each state to develop a State Performance Plan and Annual Performance Report that evaluates the state’s efforts to implement the requirements and purposes of the IDEA and describes how the state will improve its implementation. The Part B and Part C SPP/APRs include indicators that measure child and family results and other indicators that measure compliance with the requirements of the IDEA. Since 2015, Part B and Part C SPP/APRs have included a State Systemic Improvement Plan through which each state focuses its efforts on improving a state-selected child or family outcome through implementation of an evidence-based practice.